The trials and tribulations of Brexit have once again been visited upon the Department of Health and Social Care, as a key portfolio changes hands. Steve Brine, the Conservative member for Winchester, had been Parliamentary Under-Secretary at the Department of Health since June 2017. 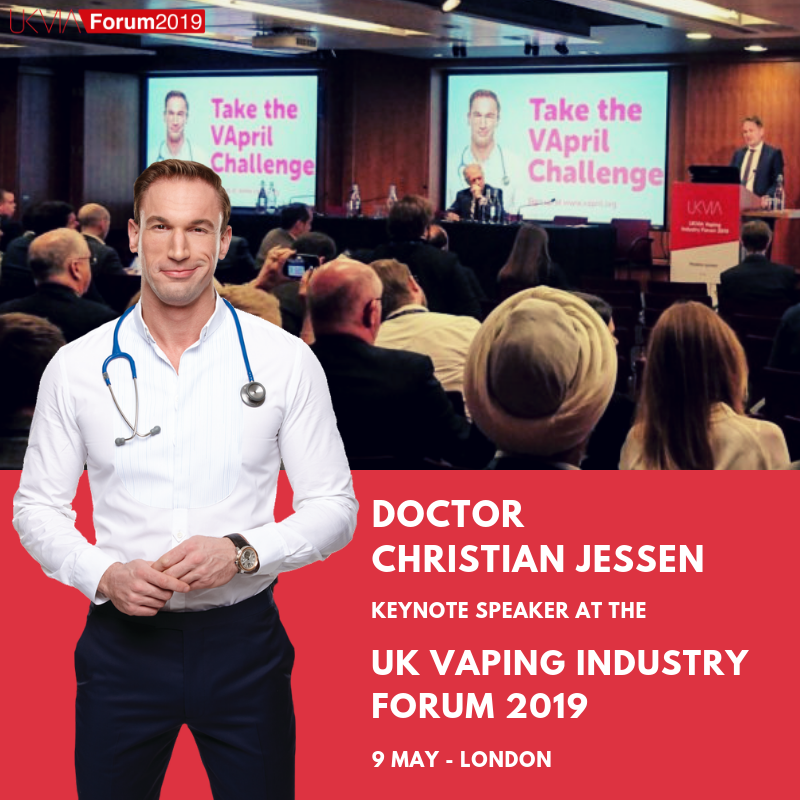 The portfolio includes the Ministerial lead for Public Health England (PHE) and is, therefore, the contact for the vaping industry. PHE evidence has long been an asset to Vaping’s public health cause, since their 2015 statement that vaping is at least 95% less harmful than smoking. PHE similarly estimates that as many as 20,000 smokers use vaping to make the switch each year. The ministerial lead for PHE is therefore one for the industry to watch. The new Parliamentary Under-Sectary is Seema Kennedy, Conservative member for South Ribble. Ms Kennedy certainly has the ear of No.10; having been Parliamentary Private Secretary to Theresa May for two years since 2017. She is known to have been one of the most respected members of the Prime Minister’s inner circle. So, who exactly is the new Ministerial lead for PHE? Well, she was elected at the 2015 election, having previously been a local councillor and Conservative Association chair in St Albans. A strong showing at the 2017 election means Ms Kennedy now enjoys a healthy majority of 7,421. Her father is Iranian, and she was forced to flee from Iran as a child by the revolution of 1979. Time spent at school in Blackburn fostered a life-long support for Blackburn Rovers FC. Educated at Cambridge University, she received her degree in French and Persian in 1997. A move to the College of Law, London, followed. Ms Kennedy is a commercial property solicitor by training. She boasts an impressive record in the charitable sector, having volunteered her expertise in law centres and also worked as a pensioners’ taxi driver. Ms Kennedy co-chairs the Jo Cox Commission on Loneliness with Labour MP Rachel Reeves.